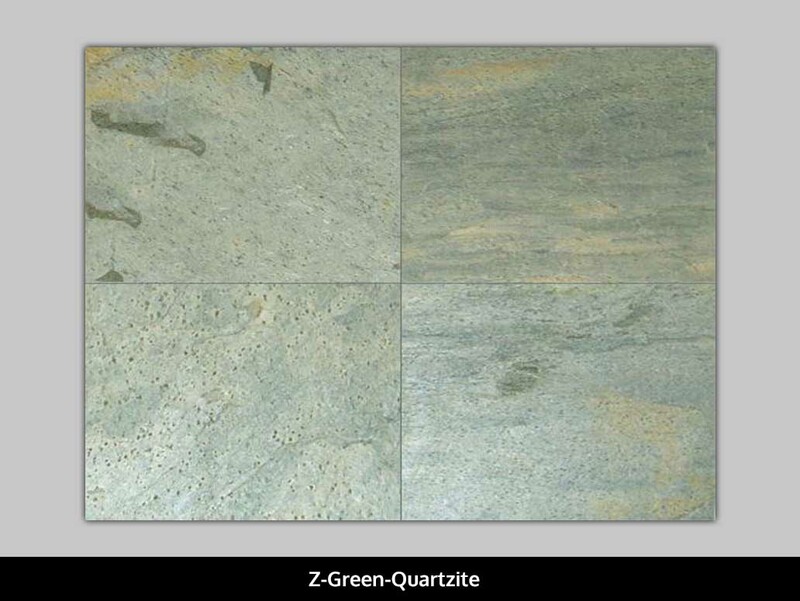 Z Green quartzite is a green slate with a lot of variation. 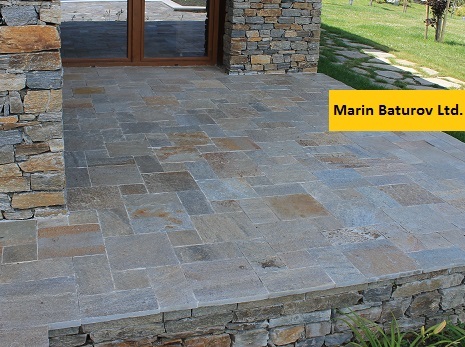 Streaks in various shades like beige, buff, yellow and grey on its surface enhance its looks. 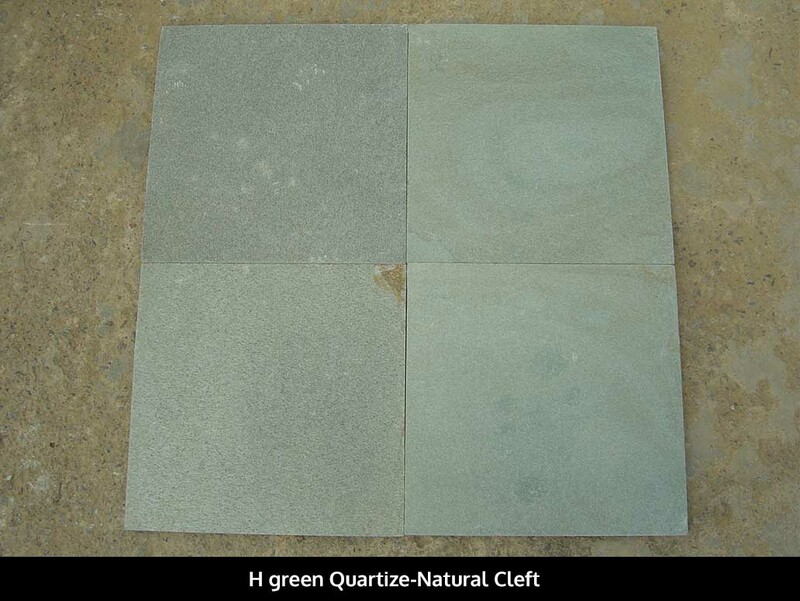 Perfect for roofing, cladding and flooring, this quartzite is widely used for exterior as well as interior applications. 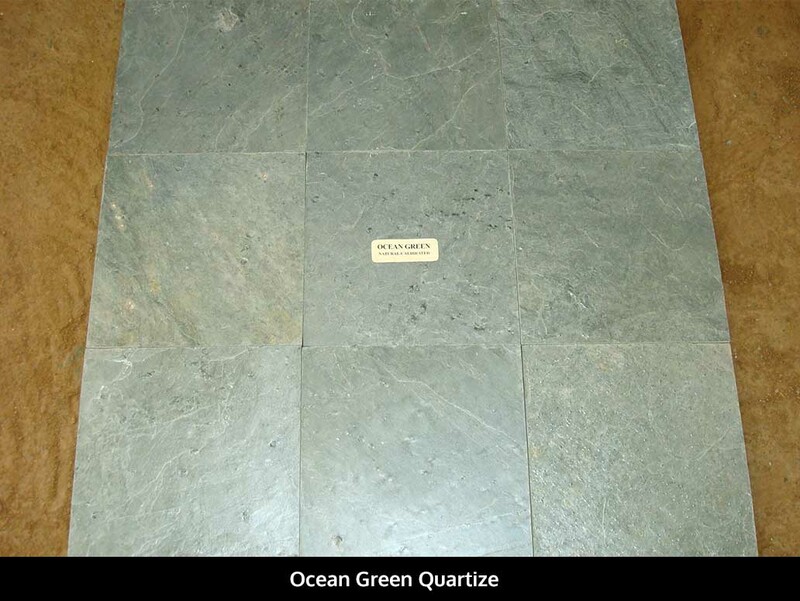 Z Green Quartzite Tiles is Quartzite Tiles from India, welcome to buy Z Green Quartzite Tiles with good quality and price from India suppliers and manufacturers directly. 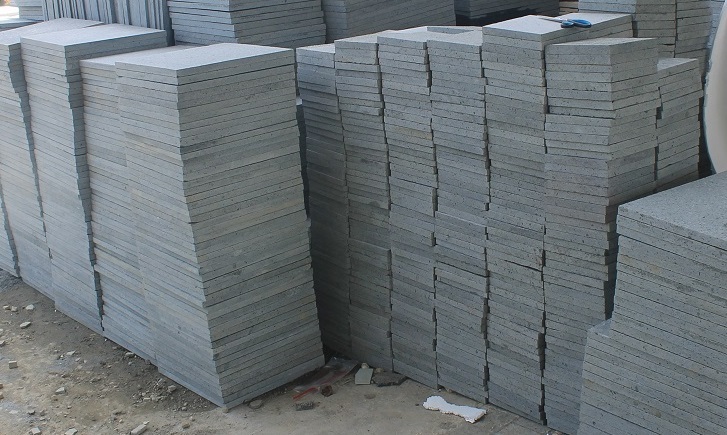 Regatta Universal Exports is a certified manufacturer, supplier, and exporter of granite, marble, and natural stones. 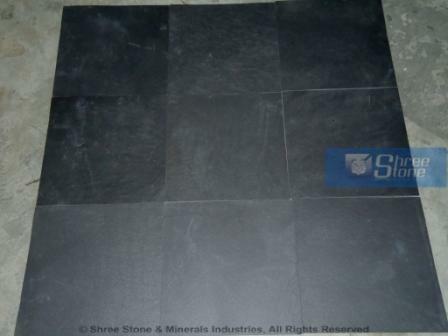 We have a rich experience of 20 years the manufacturing and exporting of stone slabs, tiles, and also supplying to international projects in more than 50 countries all over the world.